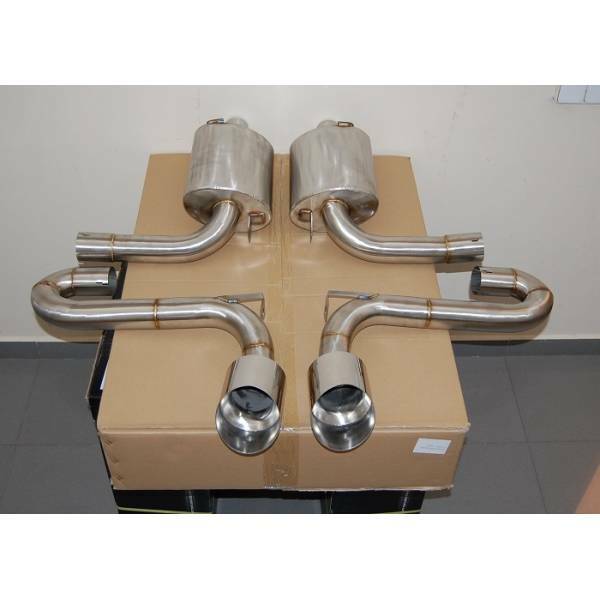 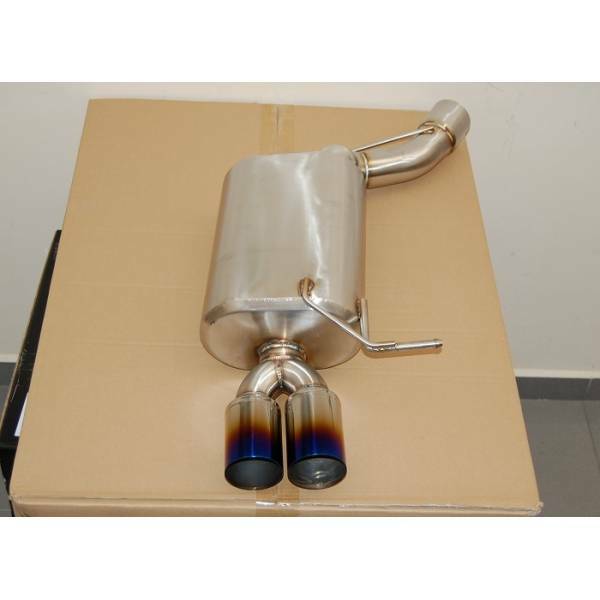 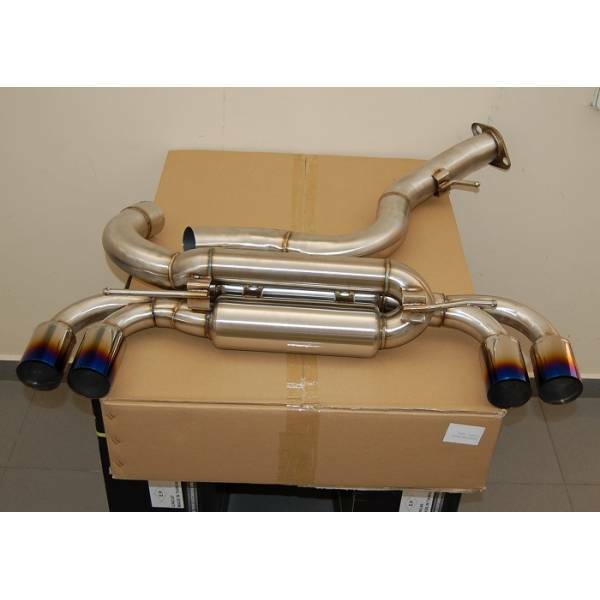 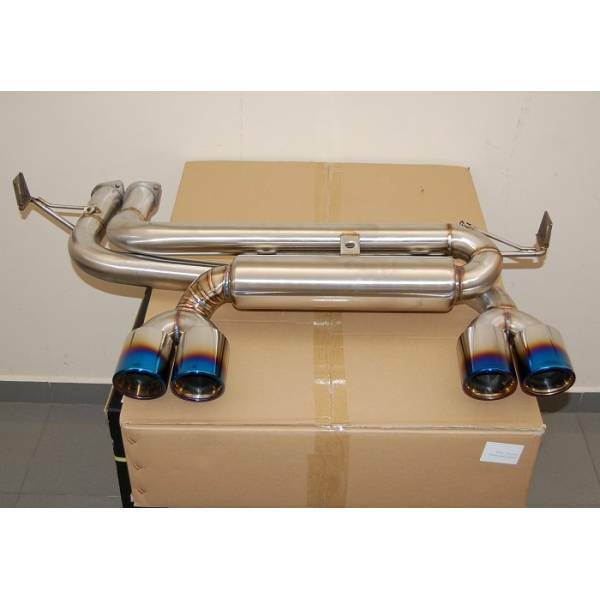 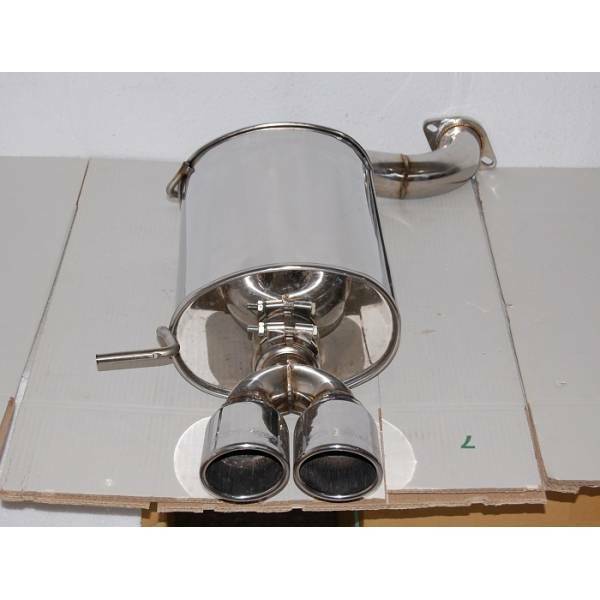 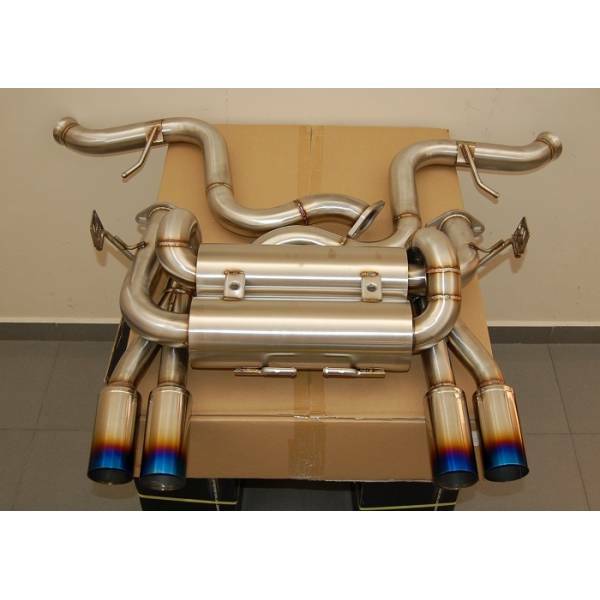 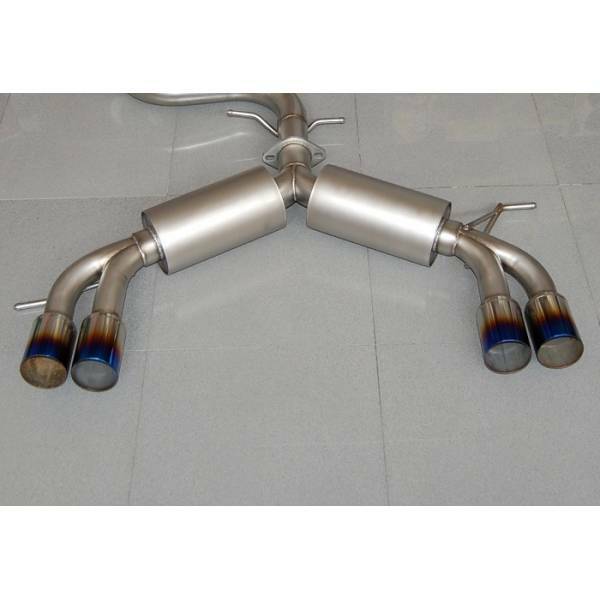 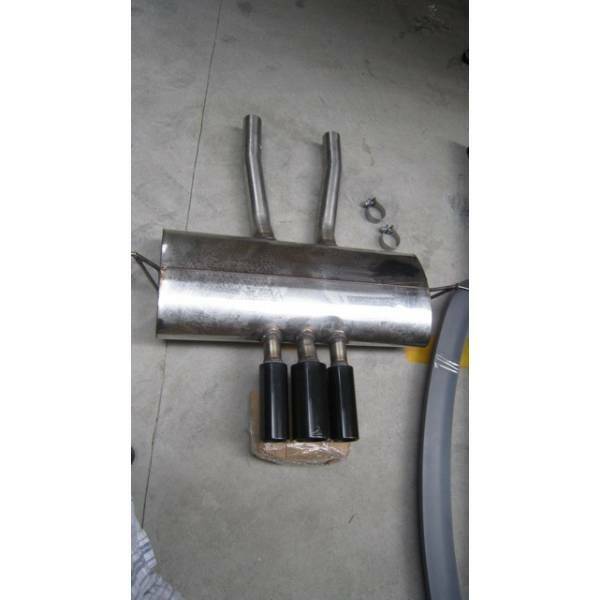 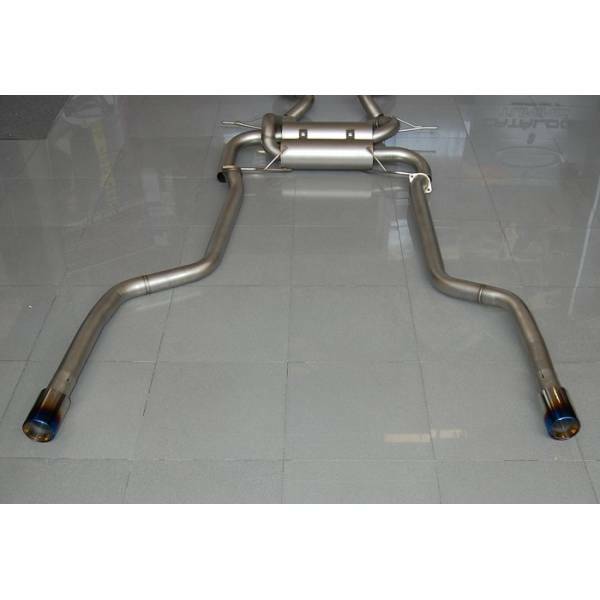 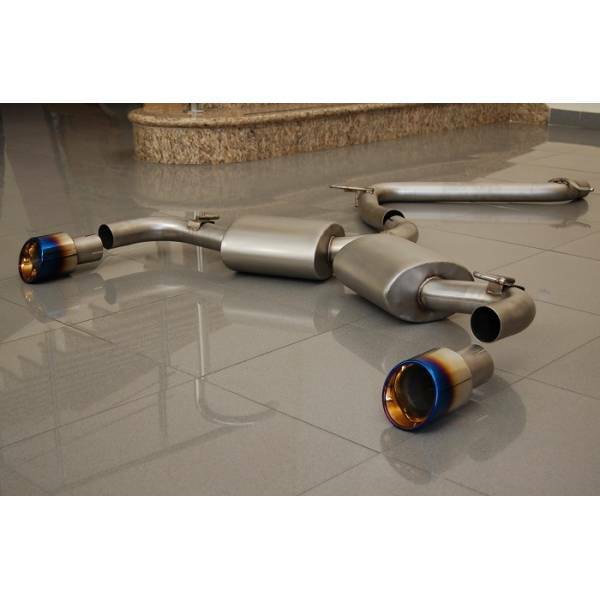 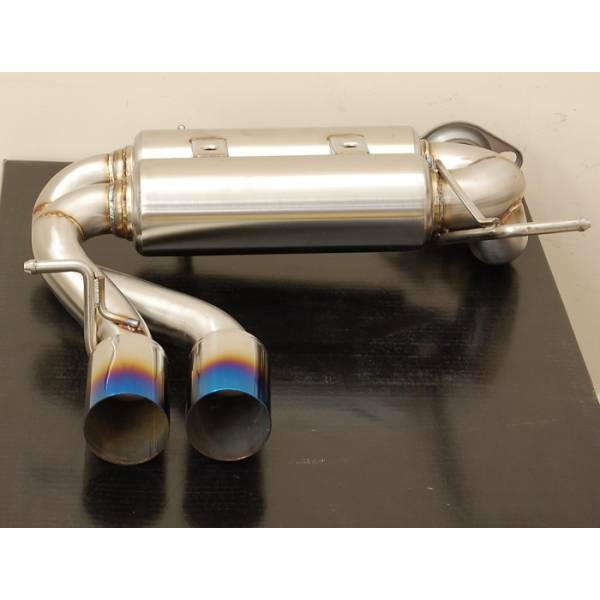 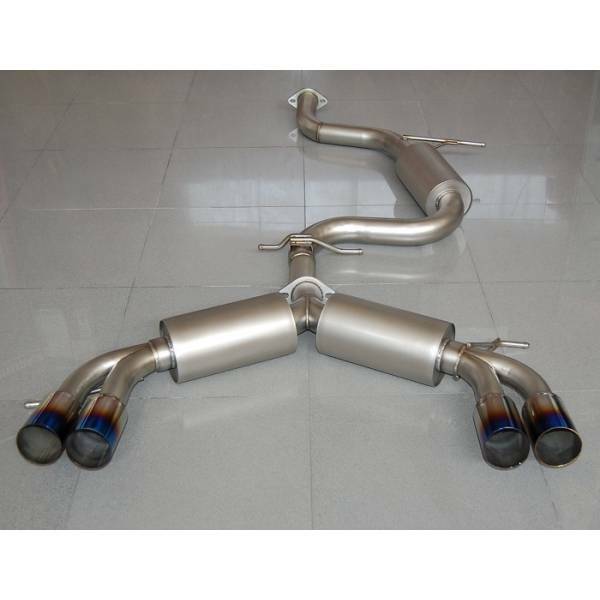 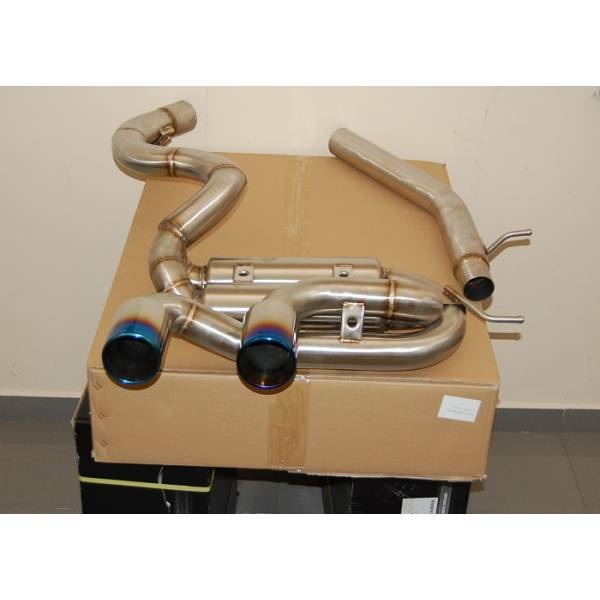 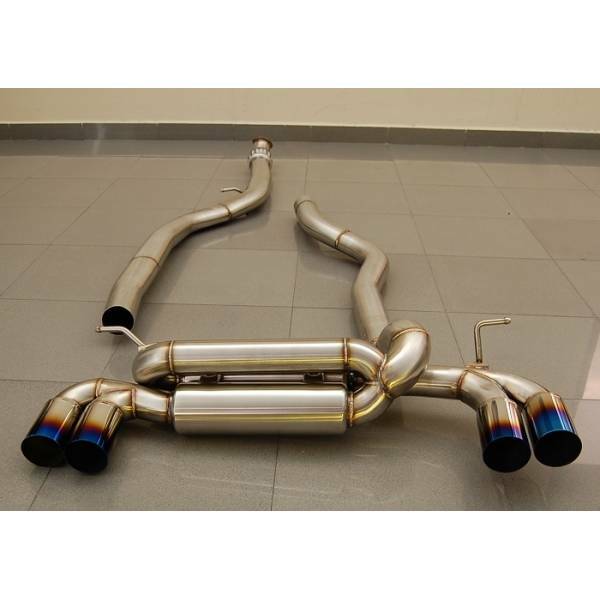 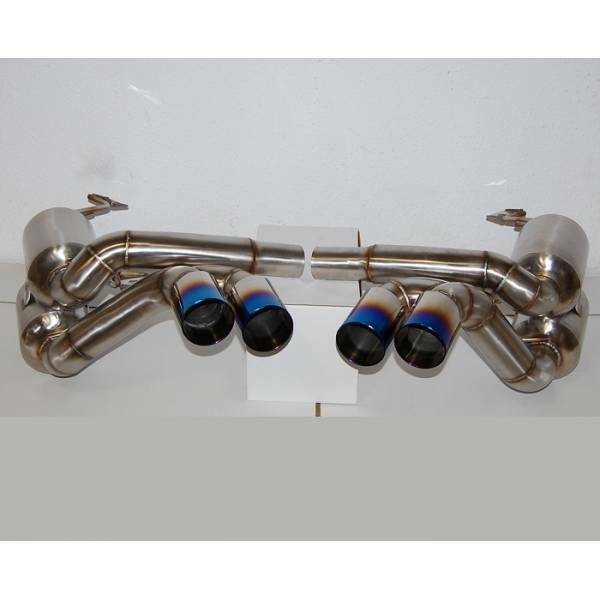 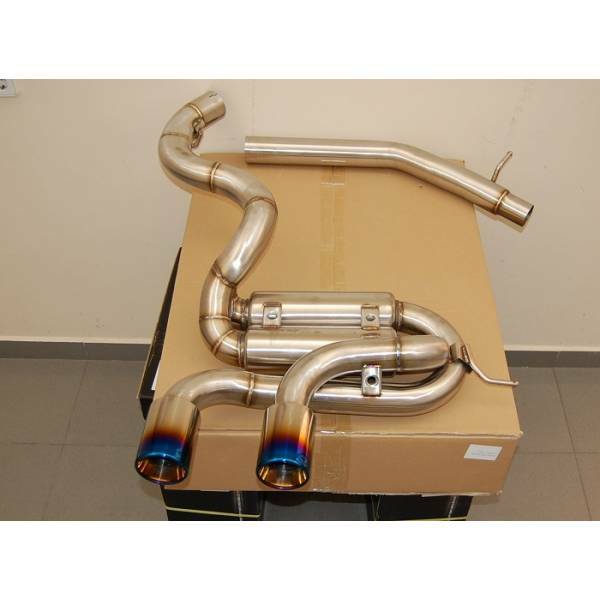 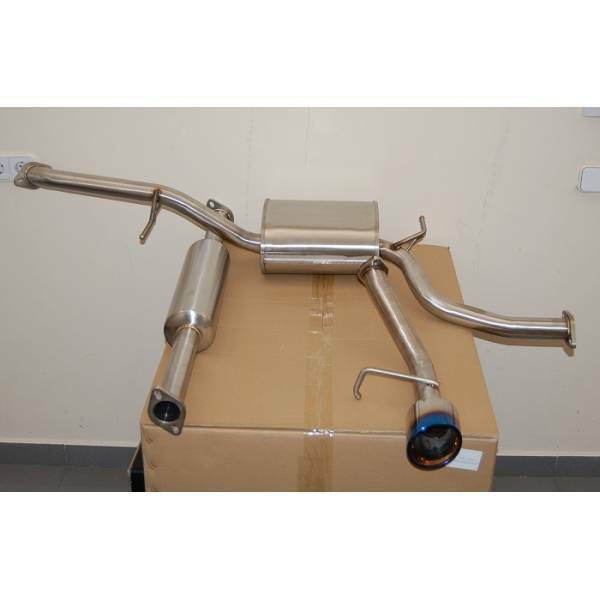 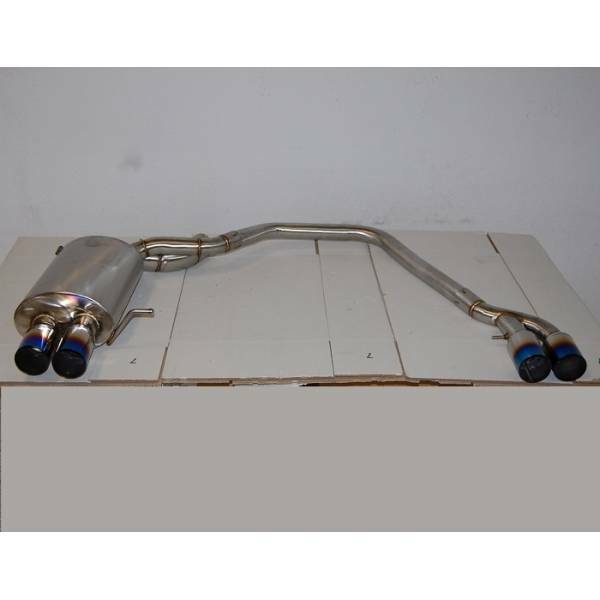 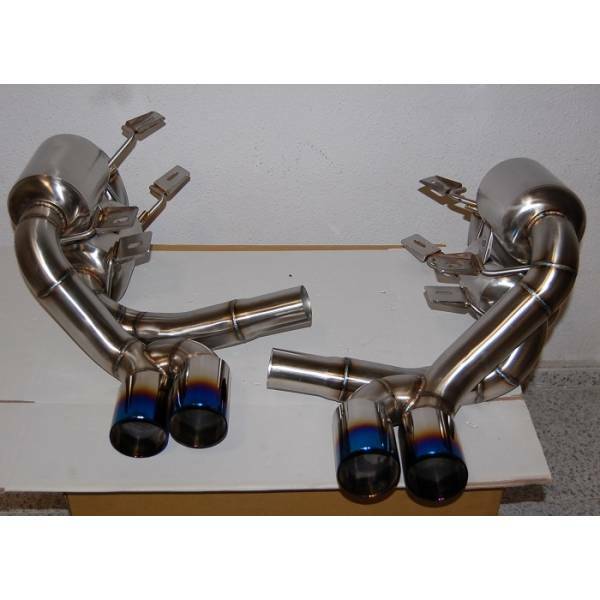 Find here the largest selection of related products for car exhausts. 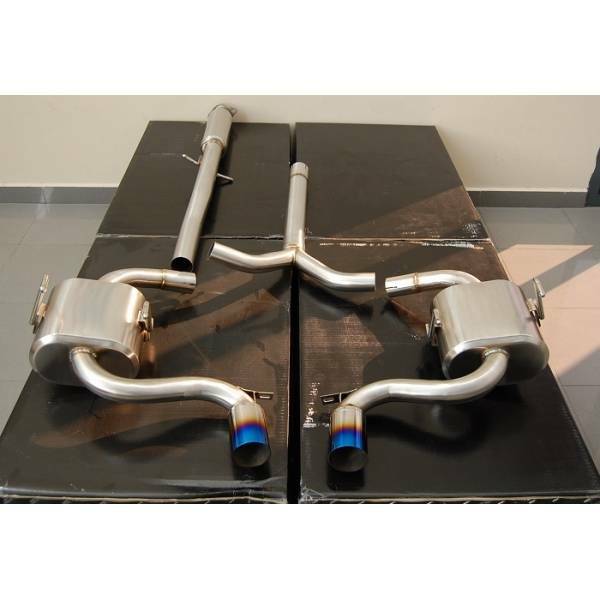 We market all brands (Audi, Mercedes, Renault, Citroen, etc ...). 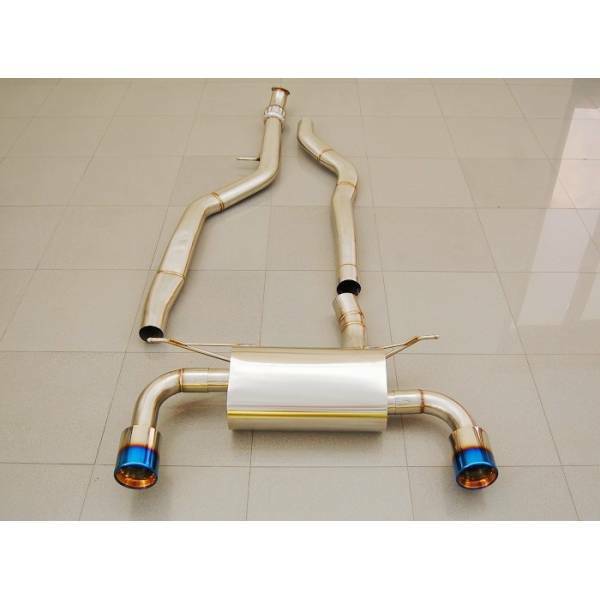 Find your model. 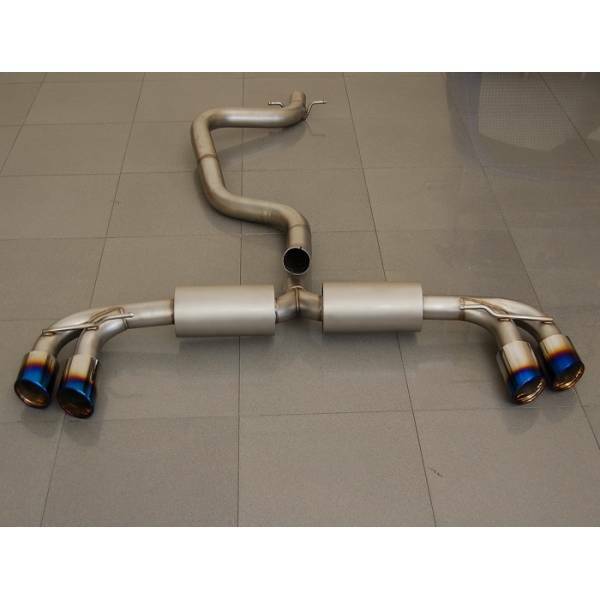 Unbeatable.